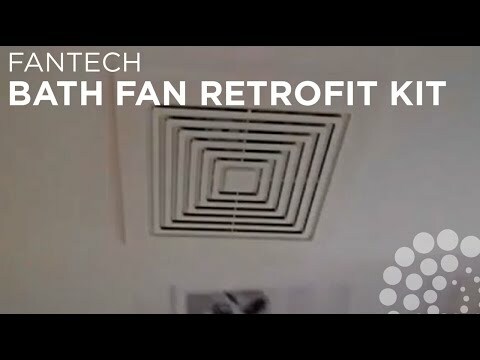 Fantech Bathroom fan with light, has 110 CFM airflow at 0.2-Inch static pressure and 79 CFM airflow at 0.4-Inch static pressure. It has 4-Inch duct. Light unit includes 50-Watt halogen bulb. Fan has voltage rating of 120-Volts and operates frequency rating of 60-Hz. 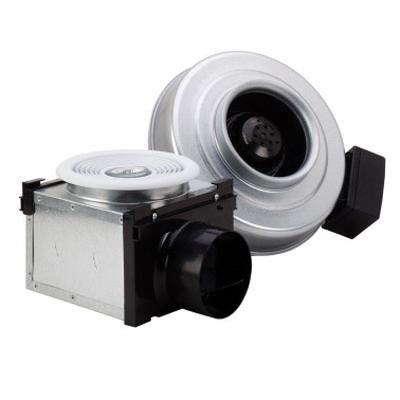 It has 4.8 CFM/Watt efficiency at 0.2-Inch static pressure. It measures 8-3/4-Inch x 6-1/2-Inch. Fan is Energy Star rated.